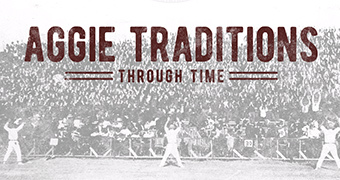 Throughout the Aggie Network, there are heaps of Aggies who lead lives of service. These Aggies remind us why we give back to Texas A&M; they embody the core values of Texas A&M and will continue to help others for the remainder of their days. 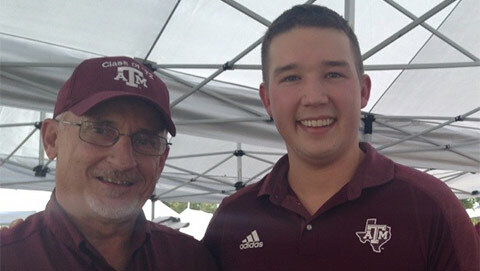 Carlos Arriola ’19 is a perfect example of one of these Aggies. Arriola enlisted in the U.S. Marine Corps at 18 years old, and once he was honorably discharged, became a firefighter-paramedic for the Houston Fire Department. After helping in the aftermath of tragedy for a decade, Arriola decided to help prevent accidents through a profession in safety. It was then that Arriola, a husband and father to three children, chose to attend Texas A&M University. As the end of his undergraduate career approached, Arriola was asked to interview with ExxonMobil. Arriola was offered the job with the understanding that he would complete his degree this May. His time in Aggieland had almost come to an end, but there was one thing missing: his Aggie Ring. 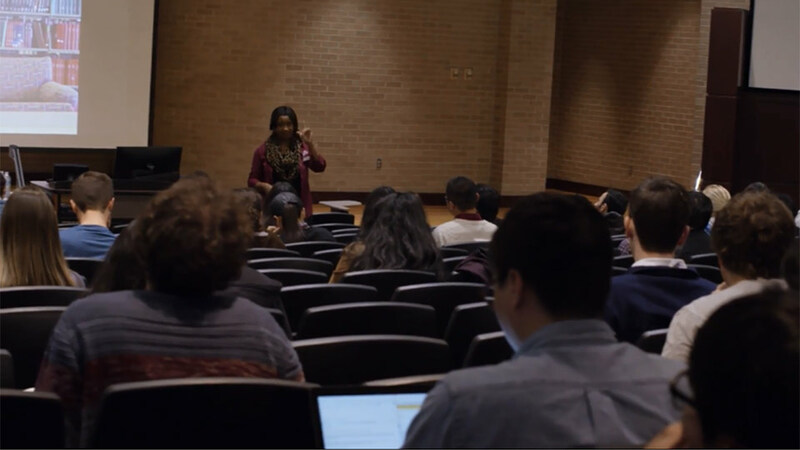 Because his daughter, Savannah De La Rosa '19, was also a student at Texas A&M, Arriola had decided to hold off on buying his own Aggie Ring so he could concentrate on hers. However, thanks to the support of the Aggie Network, Arriola received a Veteran Aggie Ring Scholarship and was able to order his piece of Aggie gold too. Now, Arriola and his daughter are anxiously waiting to celebrate Ring Day together in April. With nearly two graduated daughters and a 12-year-old who dreams of attending the Air Force Academy, Arriola said he hopes college will be the standard for his family’s future generations. Keeping the Aggie Network’s impact in mind, he has promised to “pay it forward” and help another deserving veteran receive their Aggie Ring. The Association is proud to serve Aggie veterans through Ring scholarships, but we couldn’t provide them without gifts from the Aggie Network. 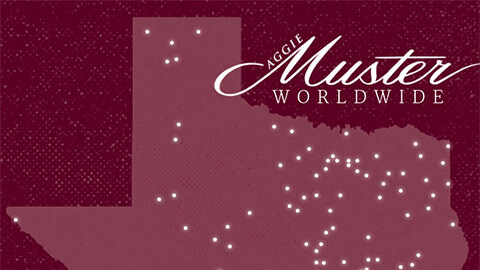 To set up an Aggie Ring Scholarship, visit tx.ag/givering.